There may be some of you out there that are interested in playing online slots for the first time, but find the language confusing. Fear not, Boku Slots are here to help you out, with our players guide to slot game features and the popular terminology used on reviews and the slot games themselves. We hope this is helpful to those of you who are about to take your first steps into the world of online slot playing. It’s important to remember thought that betting and online gaming should be enjoyable, so when it stops being fun it’s time to stop playing. These are usually found at the bottom of your game screen and have little arrows either side to show they can be adjusted up or down. Always and we mean always ensure you have adjusted your bet according to your desired spend. Once that spin is played the cash will be deducted from your balance and you cannot claim it back. This is something that varies from slot to slot. But, essentially a pay line means the line across the reel, which your symbols have matched to make a winning combination. When you have played slot machines in the casino this usually means the winning combination has to run from left to right, on either the top, middle or bottom row of the reels. However, with online casinos you can have way more than three pay lines in play, as they are easily recognised by the computers. As such this means you can have from 1 up to 243 ways to win and more in some cases. Some pay lines are fixed, this means they cannot be adjusted and your spin will include all of the possible winning lines. Other games have adjustable pay lines, but this means if you lower the lines in play you are in theory lowering your chances of winning; as the more lines in play the bigger the chance of winning. 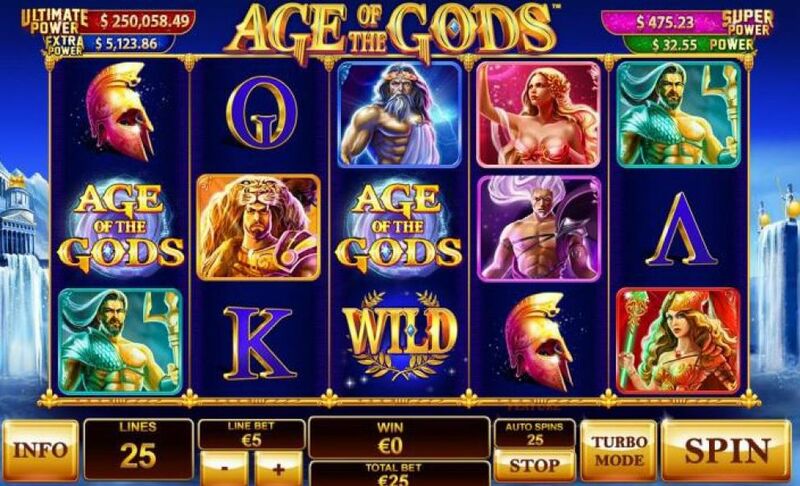 In most slot games you will be offered a wild symbol. The wild is basically like hitting the pass go sign on monopoly. It means if you land the wild on a line that needed one more symbol for a winning combination, it will substitute for that missing symbol and complete the win for you. You will find that in some games the wild will substitute for all symbols and in others it will not substitute for symbols such as scatters, or bonus symbols. On top of your basic wilds there a few variations that we will explain below. Expanding Wilds – The expanding wild works on the same basis as your standard, with one slight change. When expanding wilds land on the reels it will expand to cover the remaining symbols on that reel, turning them all into wilds. 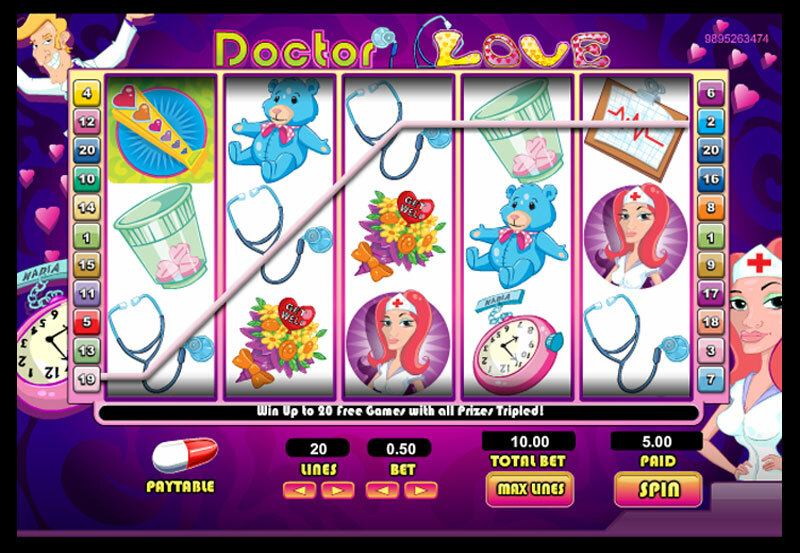 This can be the perfect addition to any slot game and is a great help to players hoping to make wins. Stacked Wilds – Stacked wilds are similar in nature to expanding wilds. When a game offers stacked it means that the wilds will appear in the reels on top of each other, instead of appearing singly and then expanding to cover the reels. The difference with stacked wilds is that they can land on the reels either horizontally or vertically. Sticky Wilds – These are possibly some of the best wilds you could come across. Sticky wilds appear on the reels and then remain in place for a set number of spins. For the most part you will find sticky spins usually within features or mini games, as they can create wins more often due to the static nature of the wild. In some cases, it will remain there for the duration of the mini game or feature and in others it will remain in place for a set amount of spins. These symbols usually trigger the bonus spins features or mini games that some slots offer. The scatter/bonus symbol usually needs to have 3 or more on a winning pay line, to trigger the features allocated to that particular slot. In most cases your wilds do not substitute for these symbols, but you will find that on the majority of slots it’s not difficult to trigger these extras. Some slots offer a variation of modes to play with. In some you begin in one mode and move up levels into each consecutive mode. With each mode level the wins change as do the features or bonus spins awarded. In other games the modes on offer are only available when going into bonus games and you will enter the mode that your spin dictated, or you have chosen. But in essence the same applies, the wins, features and bonus spins awarded will vary dependant on the game mode entered. Multipliers do exactly what they say, they can double, triple or quadruple your winnings. The multiplier can go as high as the game designers want, so you may see x2, x5, x10, x15 or even x30 showing on the screen. Keep a watchful eye out for these as they will increase your winnings not just once, but time and again depending on the game and the multiplier on offer. Some games offer random multipliers which are just triggered as and when. Others will ask that players collect a certain number of symbols before a multiplier is added or raised. Finally, there is another type of multiplier that is offered in games that have avalanche reels; this is where symbols are removed, and new ones fall into place. Most games offering this feature will also give a multiplier for every new lot of symbols, until there are no more winning combinations. Most of the slot games available, tend to use the traditional 3 or 5-reels with 3 rows. However, there are a wide range of newer slots that steer away from the traditional and offer a different and exciting way to play. You will see games offering avalanche or cascade reels. This means that your winning symbols will be removed from the screen and new symbols will be dropped into their place. This will keep going until no more winning symbols can be dropped onto the reels. The joys of this type of gaming is that one spin can potentially reward with multiple wins, due to the new symbols dropping in. Many games offer features to entice new players, or to keep their regular players returning. These can appear in the main game or as part of the bonus games and can either be triggered randomly or by landing special symbols on the reels. 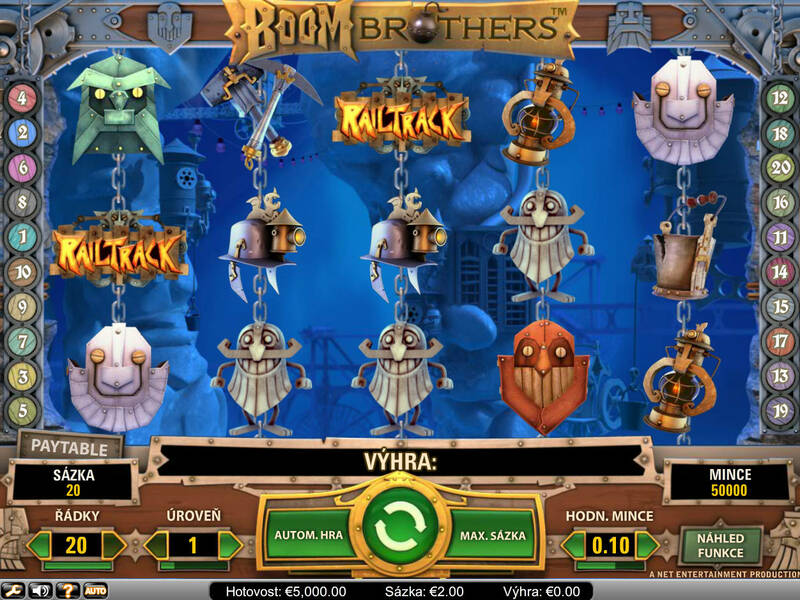 Features can offer things such as bonus spins, extra wilds, pick and win games, bonus levels and multipliers to name a few. Always check each games information and pay tables to see what features are offered, before you play. 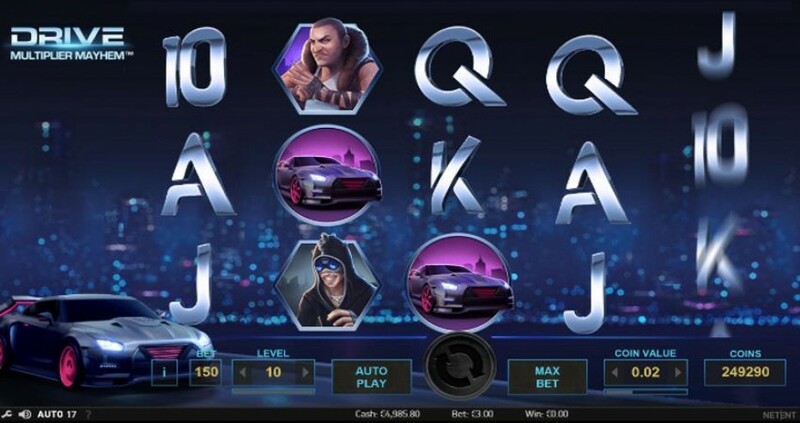 Hopefully we have covered enough in our players guide to slot game features article and you now know the basics to begin gaming. If you take anything away from this, it should be to always read through the pay tables and the information on any features, wilds and bonuses available on each respective slot you visit. The better the understanding you have of the slot game you’re playing, the more enjoyable your experience will be. Now you have to simply choose which casino and game you want to play and we at Boku Slots can help with our reviews on both casinos and slots.